This was a significant improvement compared to a 77 cents headline loss per share in 2016 when performance was impacted by a Nigerian regulatory fine of 500 cents. MTN on Thursday reported improved results for the 12 months ended 31 December 2017, returning to profitability with headline earnings of 182 cents per share despite challenging macroeconomic conditions across a number of its markets. This was a significant improvement compared to a 77 cents headline loss per share in 2016 when performance was impacted by a Nigerian regulatory fine of 500 cents. In 2017, the interest on the fine reduced HEPS by 46 cents. MTN’s group revenue for 2017 increased by 6.8 percent to R132.8 billion, supported by encouraging revenue growth in African operations. 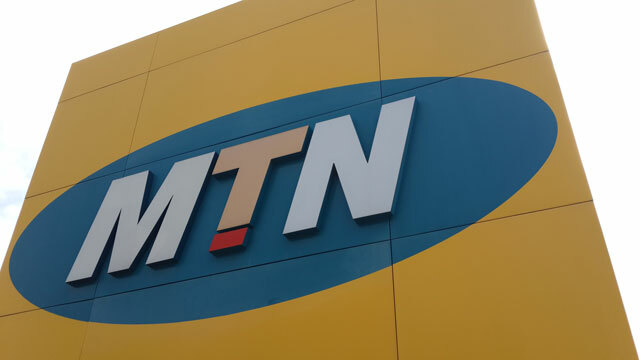 MTN South Africa grew total revenue by three percent while MTN Cameroon reported a 6.6 percent decline. The improvement in group revenue was mostly attributable to strong growth in data and digital revenue, supported by stable outgoing voice revenue. MTN group president and chief executive Rob Shuter said the group had delivered a solid overall performance for the year, with progress on many fronts, despite difficult economic conditions as well as operational and regulatory challenges in certain markets. “The group’s top-line growth was driven by robust growth in data revenue, supported by the combination of improving customer service and more stable and competitive networks,” Shuter said. MTN declared a final dividend of 450 cents per share, in line with the 2017 guidance of a total dividend of 700 cents per share.